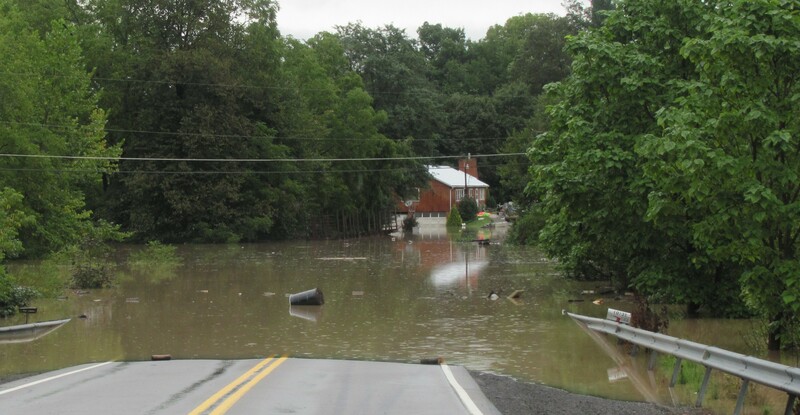 As Pennsylvania is one of the most flood-prone states in the nation, Rep. Tina Pickett (Bradford/Sullivan/Susquehanna) is urging homeowners to consider flood insurance and take preventative measures now to protect their properties. 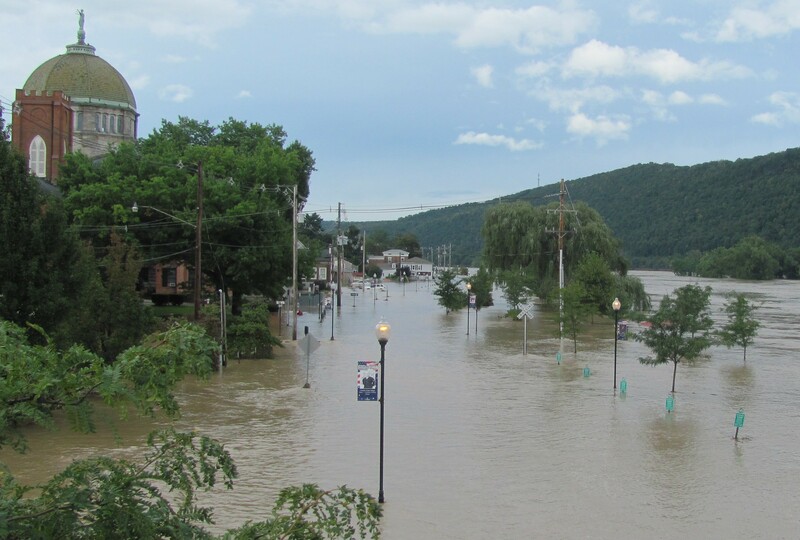 According to the Federal Emergency Management Agency (FEMA), Pennsylvania residents in 66 of the state’s 67 counties filed nearly 18,000 flood insurance claims in the nine years from 2006 through 2014, and received more than $551 million in payments. Pickett, chairman of the House Insurance Committee, noted that standard homeowner insurance policies do not cover flood damage, and there is a 30-day waiting period for new policies to take effect. To obtain flood insurance or for more information, log onto www.floodsmart.gov, the official site of the National Flood Insurance Program, which is a federally funded resource for flood victims. Seal walls in the basement with waterproofing compounds. 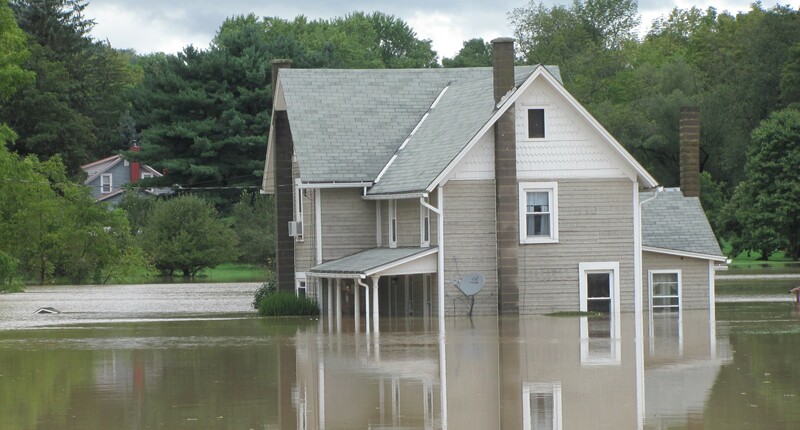 Elevate a furnace, water heater, washer, dryer, and electric panel, if living in a high flood-risk area. Also, for insurance purposes, Pickett advises that homeowners keep a written and visual record of all major household items and valuables, even those stored in basements, attics or garages. Those files should include serial numbers and store receipts for major appliances and electronics. For more information, visit www.knowyourstuff.org.